The way to this review was long as the series itself. One can have different attitudes to the TV series as a genre, but taking sitcoms, soap operas and cardboard detective stories off the table there are pretty showpieces among them. I should point out that here I am talking about the series, not the feature film Prison Break: The Final Break with the same characters and partly the same storyline. 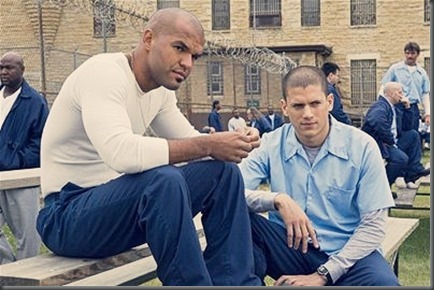 At a first glance the plot of Prison Break is as old as time: a jail, secure as a Medieval fortress, good guys and bad guys, thirst for justice and hunger for revenge, big love and bigger money, crimes and detectives, heroes and bastards. But in fact the elegance and genius of Paul Scheuring`s idea is in unwinding the plot towards the jungles of total unpredictability, starting from a simple detective story. Sure, it`s not Game of Thrones, but it`s really hard to foresee what fate is waiting for one on another character in the next ten seconds. Producers did their best to make the series not just electric and involving, but also professionally made to the highest extent. The fear of watching talking heads dispels with the first few episodes. There is a row of big movie stars shown up in Prison Break: Dominic Purcell, Wentworth Miller, William Fichtner and Robert Knepper. Good actors fairly contribute to the depth of temper of their ambiguous characters. The world of Prison Break is like a tangled chessboard with no blacks and no whites, there are only differently powered chesspieces. While the plot is going on, the new dimensions of characters` interactions appear, some groups of interests start shaping, new mortal controversies emerge, along with situations that make characters change their minds about late enemies or soul mates. In these snaky cobwebs of illegal skittering there is a strong line of two characters – Michael Scofield (Wentworth Miller), the “brain” of the escape, and the FBI agent Alex Mahone (William Fichtner). These two guys can not break their creeds: while the first have organized a “fair” escape, the second will stop at nothing to catch the runaways. For each of them it is a debt of honor, a duty, each is considering other`s plan several moves ahead, each needs to win the race. Wentworth Miller appears as a positive hero who took the mission to rule the break and the courage to love knowing everyone is on a razor edge. Sentiments towards the girl whom he got involved into a criminal poker, thrill of the chase that does not allow to relax even for a minute, responsibility for the people, conscience and frequently emerging question “Where is the truth?” – quite a blend for a young actor. But anyway it is just a still water comparing to the strong cocktail of iced logic and uncontrolled madness, dignity and self-destruction, intelligence and foul play, excellence and despair that makes his antagonist – agent Mahone – absolutely unpredictable. 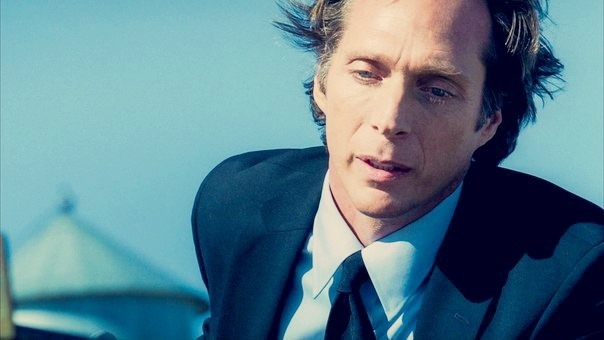 William Fichtner`s brilliant acting skills truly excite, he managed to reflect drug withdrawal overlaying Mahone`s outstanding deductive hunch. I can hardly choose other words to describe the blinding depth of abyss that his irrationally charming character is walking along. Analysis and desperation. And these eyes of blue. 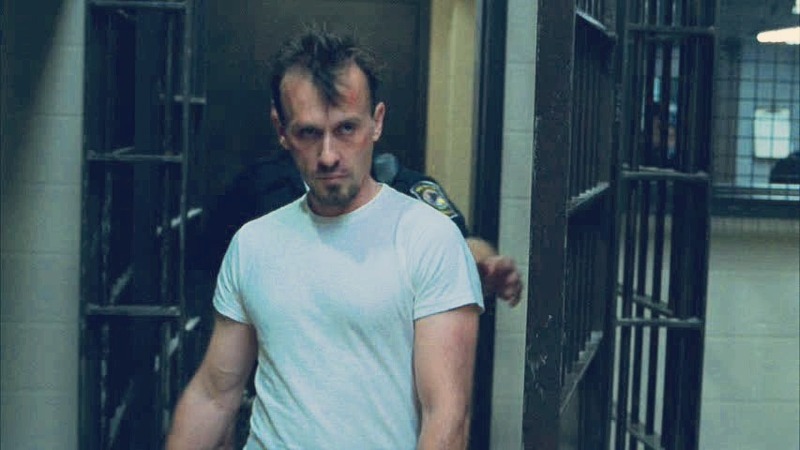 Battle of Scofield and Mahone is one of the most striking storylines of the series along with psychological transformation of the wrecked identity of notorious T-Bag (Robert Knepper) who depicts a personality of all possible human sins with no chance to stop his own moral decline. In this series all are lifelike and naturalistic: corrupted guard Bellick, mentally destroyed cellmates, jail local mafia, FBI cynic Kim, and even bit parts of frightened officers, insignificant judges, siblings, friends, friends of siblings, siblings of friends. Due to this detailed naturalism and cruel truth I won`t advice even to start watching Prison Break to sensitive persons who are used to set affections upon characters. There will be no “runaway romantic” here, everything is close to life. Maybe that is why all female characters seem quite milk and water, it is kind of a male movie about men, but at the same time it is about power that is subject to weakness and about a deed that sometimes is done by last heroes and lethargic bastards. Later the plot goes beyond the simple chase, ones who meant to be immune become imprisoned, a new story starts to spin up. In authors` vision it should have put the interest aflame, but in my view they have reached unpredictably opposite effect: the characters divided strictly to “good” and “bad” camps, leading the intrigue to the brink of suicide. Yes, sure, maybe right at this point stones of criticism and tomatoes of dissent will be thrown at me, but by the 4th season the excellent chaotic detective was downgraded to absinth pink elephants. 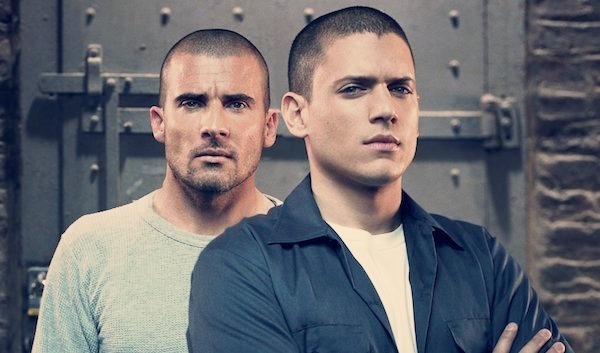 Meanwhile it surprisingly does not affect the idea in general – if you once liked Prison Break, its s4 should be counted as a bad apple that nonetheless would not spoil the whole barrel. In late 2015 plans to continue the adventures of permanently runaways from the whole world and themselves were announced. The s5 has been shot in Vancouver and Morocco during the spring and summer 2016. First line of new episodes is expected to be released in early spring 2017. One of the main intrigue is the role of T-Bag since there was no hints about him in the media, though the background of the others, like brothers Lincoln and Michael, were well discussed by the authors. Robert Knepper himself has actively commented shooting progress in Twitter, but has not tweeped any spoilers. 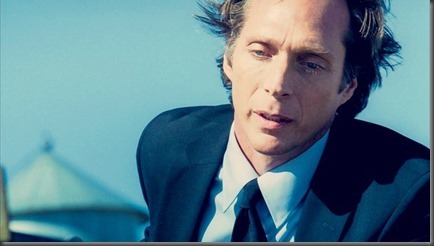 Much to my regret the s5 will do without William Fichtner. Filmmakers have officially announced it at the press-conference in July, 2016. Paul Scheuring said he just didn`t know what to do with Mahone in the new storyline, but it`s hard to believe that such an experienced and talented writer found no opportunity to twine one of the key characters welcomed by the audience into the plot. 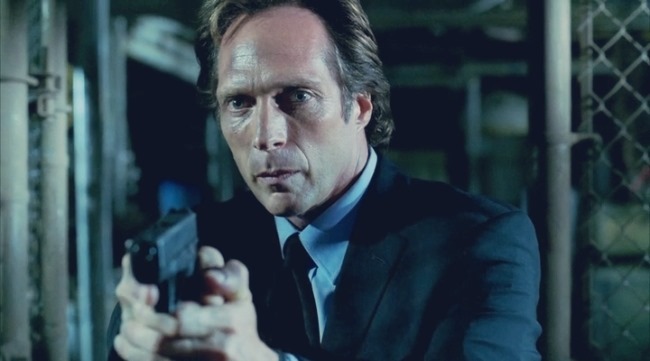 Let`s be realistic – Fichtner might have just been busy with other projects that time, like post-production of sequel to Independence Day and independent Last Days Of Summer, shooting of TV-series Mom and Shooter, and detective thriller If… No matter how enthusiastic is Robert Knepper about Fichtner`s comeback to the 6th season (omg!) 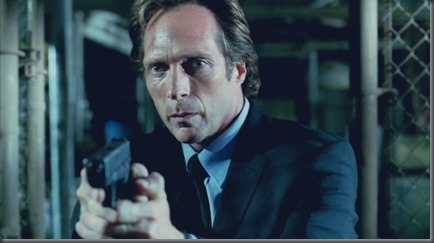 everything will depend on success of the s5, director`s plans and mostly on Fichtner`s own good will. 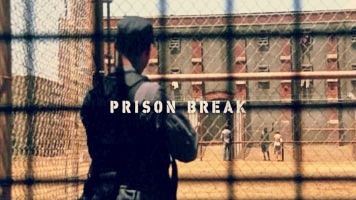 Anyway, keeping the hand on the frequently beating heart, he is that very person that Prison Break will lack the most. The official trailer of the s5 is available at FOX website and seem well-done, spectacular, but still predictable: gobelin colours of another foreign detention houses, same main characters in their usual roles, chase and runaway, all in for freedom again. 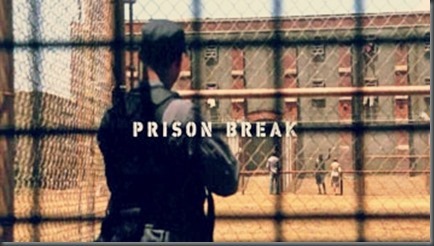 Well, such show as Prison Break must go on.